Tie-Dye for kids and adults over summer break! July 14, 2014 ArtLeave a Comment on Tie-Dye for kids and adults over summer break! I think the family tie-dye project was a huge success! Austin Civic Orchestra, Out of this World! 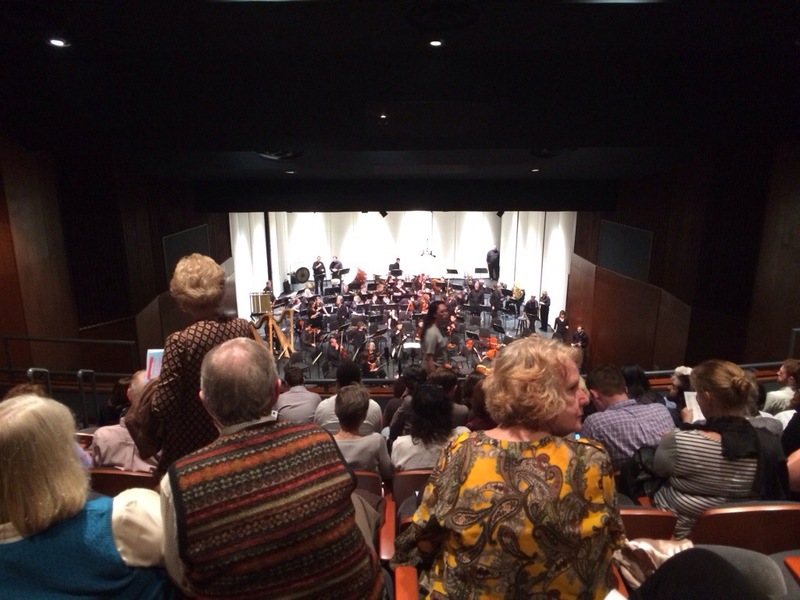 February 2, 2014 ArtLeave a Comment on Austin Civic Orchestra, Out of this World! Our two boys (9 yrs and 10 yrs) loved it! I asked my eldest if it was like he imagined; his reply was no, he assumed it would be in a school cafeteria. Needless to say, he was impressed at the scene. Found a awesome map of Middle Earth awhile back online, the map is printed on fabric and look amazing! 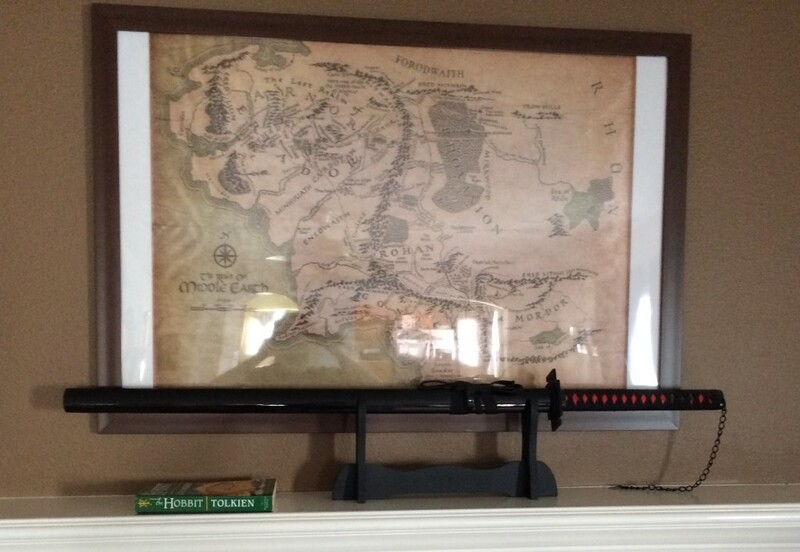 The map is now framed, and hangs on our mantle along with Ichigo Kurosaki’s Zanpakutō.